“own” local weather information. As the old saying goes, all weather is local. Your viewers will instantly notice the difference. Over the years Praedictix has witnessed a growing need for a new standard in automated weather content, as compelling, cost-effective options have dwindled over time. Products that were cutting-edge 10 years ago have quickly become outdated and obsolete. Therefore, we decided to harness our ability to create high definition, customizable weather graphics and lever our access to a robust set of weather data. By centering on any town or geographical area, creating a truly local weather channel can be easily accomplished. “WeatherPlay” is a turn-key player system. Our technology creates a fully automated, 24/7 weather channel for television and cable. Our weather content is tailored to your hometown and your specific operational needs. 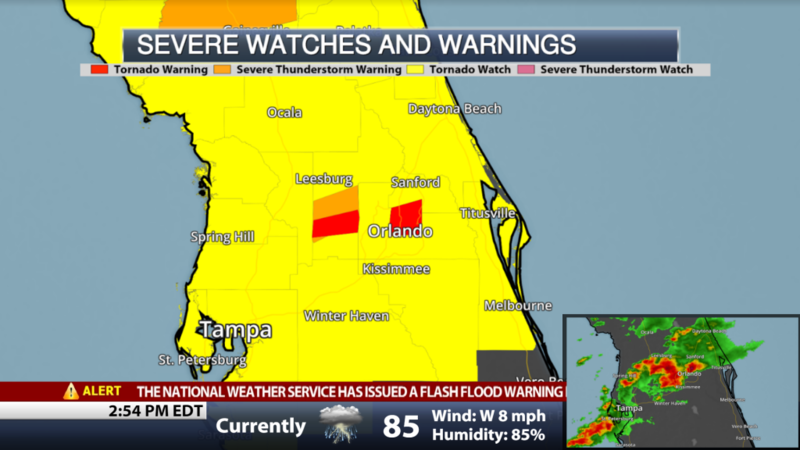 From television to websites and social media, our high-resolution weather graphics and weather maps come in all shapes and sizes, for any geographical location. We have multiple options for base-maps and a full suite of weather data layers to choose from. Additionally, you can integrate your logo, sponsor graphics, and your own graphical elements such as banners and icons to complete your own unique look. 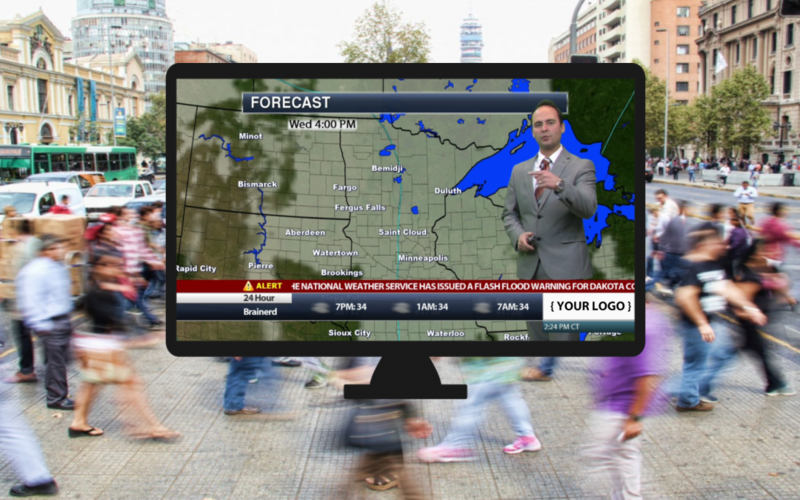 With the ability to integrate sponsored content such as logos, full-screen graphics, and even full commercial inserts, now you have the tools to monetize weather like never before. Ready to bring hometown weather to your community? Contact us today.